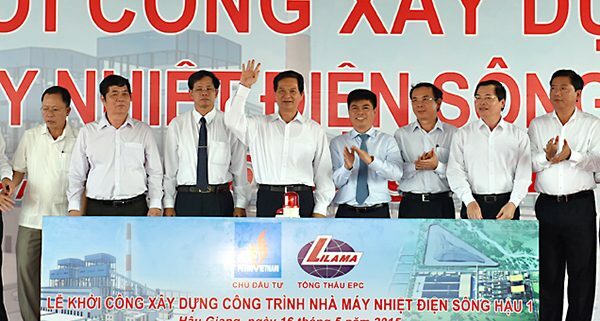 Binh An has had the honour to receive the Prime Minister Nguyen Tan Dung in his attention to the Ground Breaking Ceremony of Song Hau 1 Thermal Power Plant in Chau Thanh district, Hau Giang province. 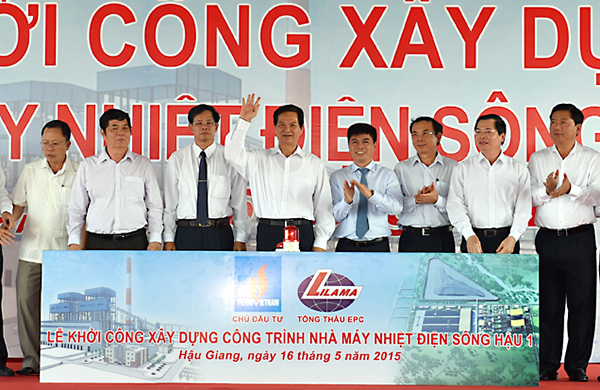 This morning (16/5), the Prime Minister Nguyen Tan Dung has attended the Ground Breaking Ceremony of Song Hau 1 Thermal Power Plant in Chau Thanh district, Hau Giang province. 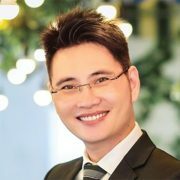 Attending the Ceremony have been the Prime Minister Nguyen Tan Dung, local authorities, the project management unit and other important guests. 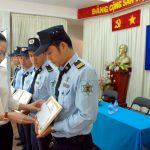 Being assigned by the Project management unit with duties of holding event security, Binh An Security has well completed the duties of safety, security assurance to have the successful ceremony. 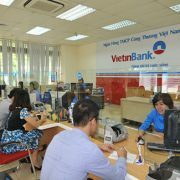 The Prime Minister spoke: This has been one of Thermal Plant projects with the largest scales, the most modern technologies of Vietnam so far. The Plant had 2 machine assemblies with capacity of 1,200 MW, total investment capital over USD 2 million. It was estimated by 2019, the Plant should be put into operation to supply total trading electricity output over 7.8 billion KWh/years. At the Ceremony, the Prime Minister Nguyen Tan Dung emphasized, the Plant played the most important role for national energy security. If this Plant didn’t complete and put into power production from 2019, Me Kong River Delta and the South should be lacked power. Therefore, the Government deemed this was an urgent project and should have special policies so that Song Hau 1 Thermal Power Plant might complete its schedule. 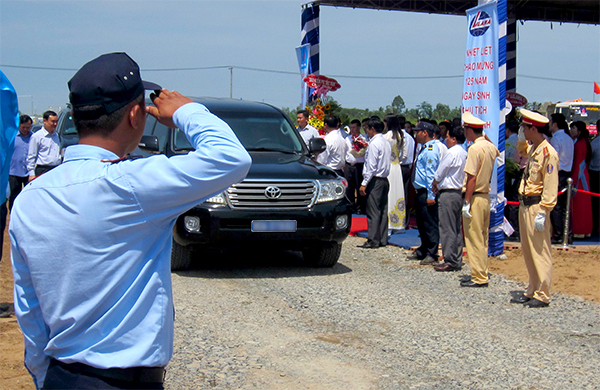 Binh An Security had the honour of security holding in receiving the Deputy Prime Minister Hoang Trung Hai in his attention at the Opening Ceremony of Masan Brewery - Hau Giang . 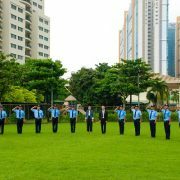 How to make good quotations but good quality security services as well. 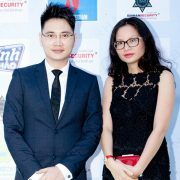 Copyright © 2016 by BINH AN SECURITY Services Joint Stock Company. All rights reserved. Design by IT Department - BINHANSECURITY.